Bill Dunn is vice president of Church Initiative, Inc. He graduated from Asbury College and received a master of divinity degree from Princeton Theological Seminary in 1982. During the next fifteen years he served in two pastorates. 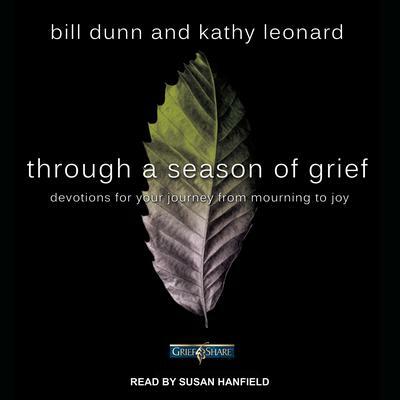 As a pastor, Bill has had many opportunities to minister to people in grief and observe its extended influence in the lives of family and close friends. Bill’s wife, Holly, is an emergency room physician and has seen the process of grief through that lens. Together they co-host the GriefShare® video series used in thousands of churches across the United States and beyond.